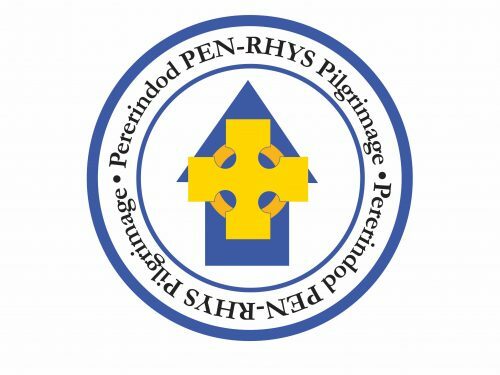 The Launch of the Penrhys Pilgrimage began from Llandaff Cathedral on 30 September, when a walk of the first stretch of the Pilgrimage took place to launch the re-creation of the Penrhys Pilgrimage Walk. The Penrhys Pilgrimage used to go through Radyr which is why there is a Pilgrims Close, a Stella Maris and several other streets in Clos Parc Radyr with names that link to the old route. 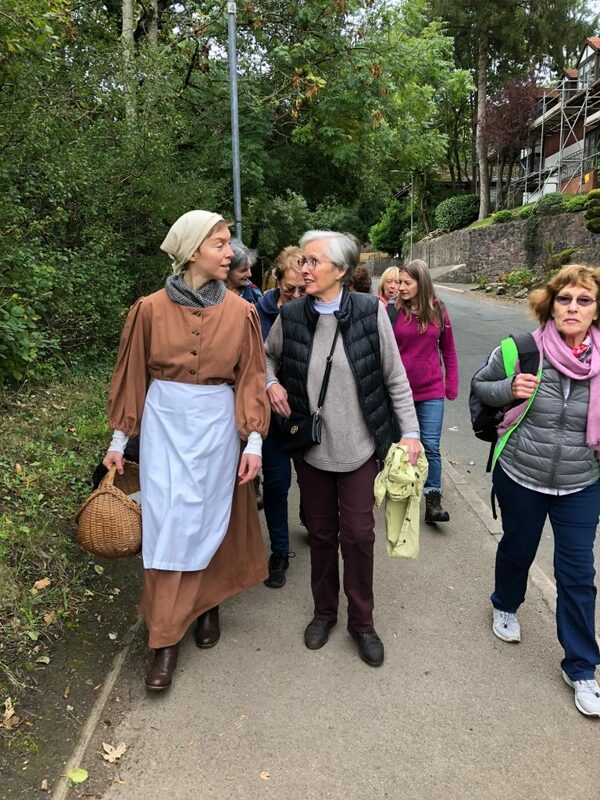 The route is being re-created to make it an enjoyable walk for ordinary walkers and the aim is to have it way marked by 2020. It will still be going through Radyr, but not quite the same route as it used to take before it heads out to Pentyrch.